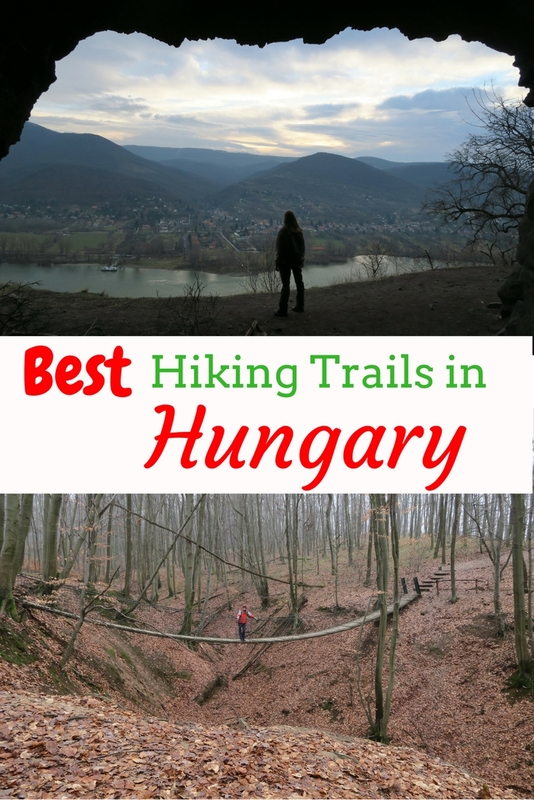 Best Hiking Trails in Hungary near Budapest | Travel Hacker Girl - A blog for travellers. I spent Christmas at home in Hungary and the weather was quite nice, so we were able to enjoy the outdoors. I really missed having bike rides on the cycle path, walking my dog at the Danube bank and going hiking in the nearby mountains. Or shall I say hills? Hungary doesn’t have huge mountains. 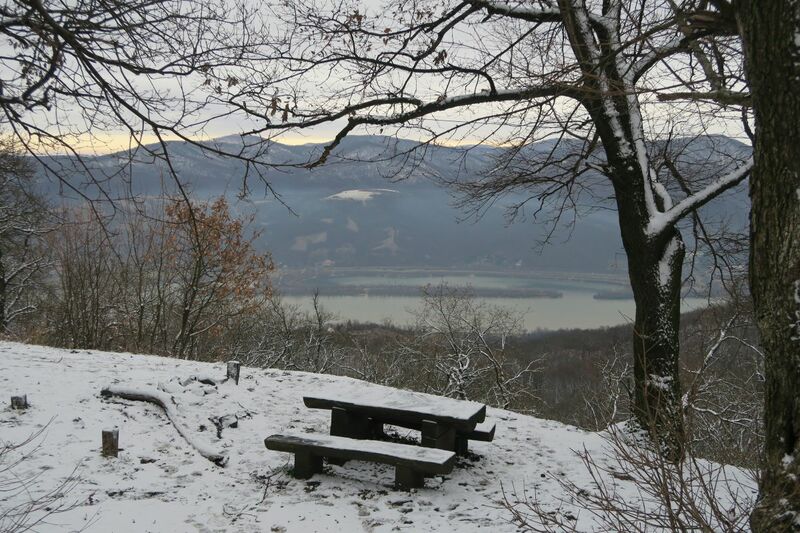 The highest mountain Kékestető is 1014 m. However, there are many hiking trails in Hungary and lookout towers that offer great views. There are many beautiful places to visit in Hungary. 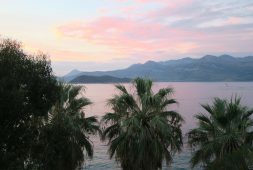 Most people probably come to visit Lake Balaton or Budapest. 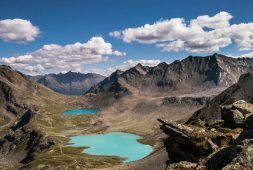 If you are someone who likes hiking and nature, this post is for you! 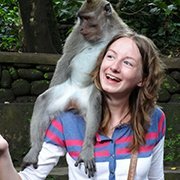 You can access most of these places easily from Budapest, so it could be great for day trips as well if you are fed up with the city. The National Blue Trail is the most popular hiking trail in Hungary. It was named after the marking of the path: a horizontal blue stripe between two white stripes. The National Blue Trail is 1162 km long and it visits the most beautiful places in Hungary. You can purchase a little booklet and collect stamps after you completed each section. There are 151 stamping stations. I walked different sections of the trail and was never disappointed. I grew up in Sződliget, which is part of the Danube Bend Region. The River Danube takes a sharp turn to the south. It creates a valley just north of Budapest. 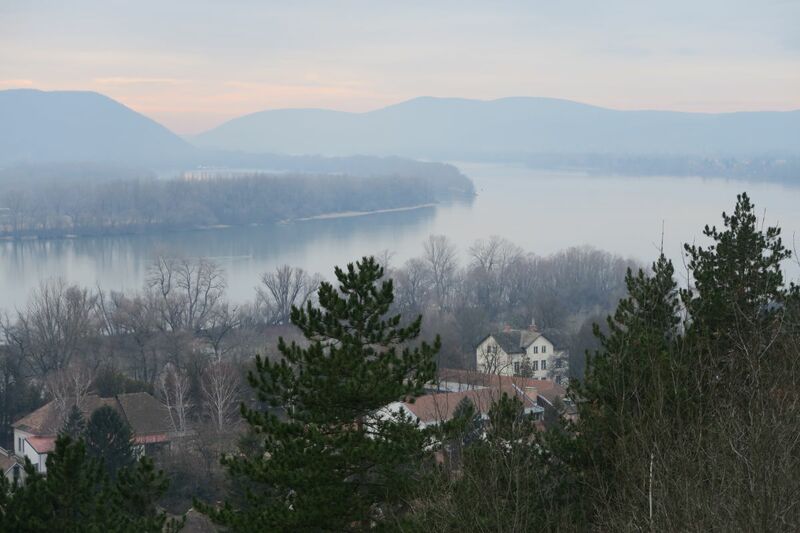 The Danube Bend is bordered to the north by the Börzsöny & Naszály Hills and to the south by the Visegrád Mountains. Growing up me and my family went hiking quite often. These are some of my favourite routes in the region. This is a well-kept hiking trail. There is a Visitor Centre with maps, information boards and a huge playground. The hiking route is well marked. 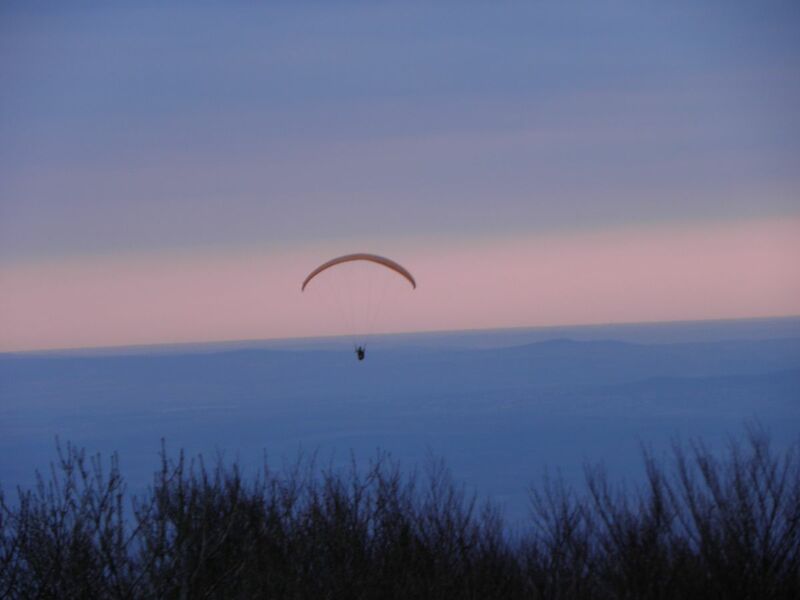 It is a 5 km round trip on easy terrain, which will take 2-3 hours. You will walk through meadows, forests and boardwalks. The highlight of the trip is the hanging bridge. Car: 50 minutes drive from Budapest. There is a parking lot, where they charge 700 HUF. Public Transport: Take the train from Nyugati Station to Vác. Then take bus 328 and get off at Szendehely, Katalinpuszta. This journey will take about 2 hours. In the Naszály Hills, they mine limestone. 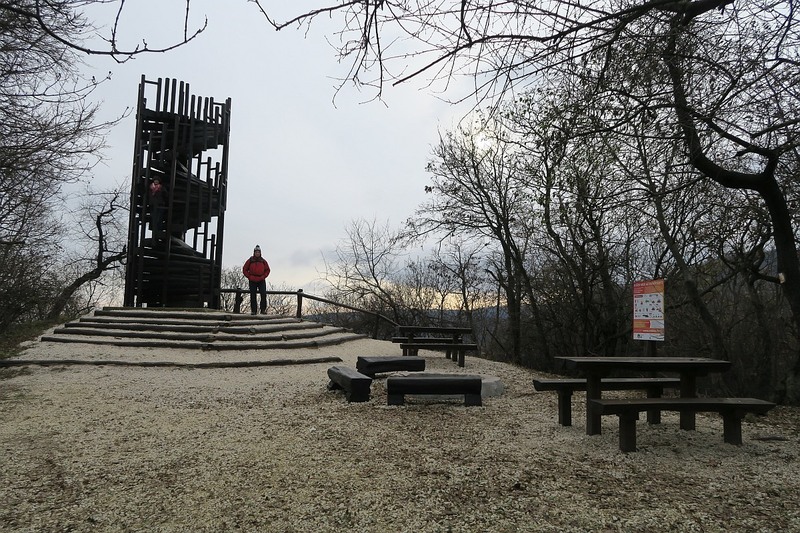 The mining area is closed to the public, but there are plenty of hiking trails and lookout towers that offer great views of the Danube bend and the lovely orange colour of Naszály. The shortest and steepest route is from Vác, Gombási pihenő. 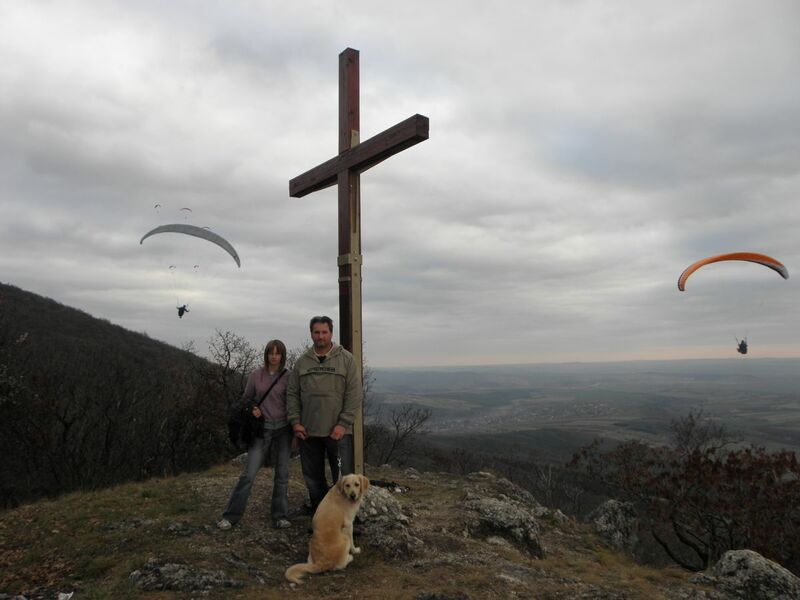 After walking up the steep track you will reach the first lookout point with the Saint Elizabeth’s Cross.This place is the favourite spot for paragliders. You can continue your way to the very top by following the yellow triangle mark. From the concrete lookout tower, you will get some lovely views and it will be well worth all the effort. This is a 5 km hike, which should take about 1,5-2 hours. Car: From Budapest, it is a 1-hour drive to Gombási pihenő, where you can park free of charge. Public Transport: Take the train from Nyugati Station to Vác, then you will need to walk all the way to the top of Naszály. I suggest buying a map as there are many hiking routes in the area and it could be nice to combine a few routes. I have fond memories of this place. 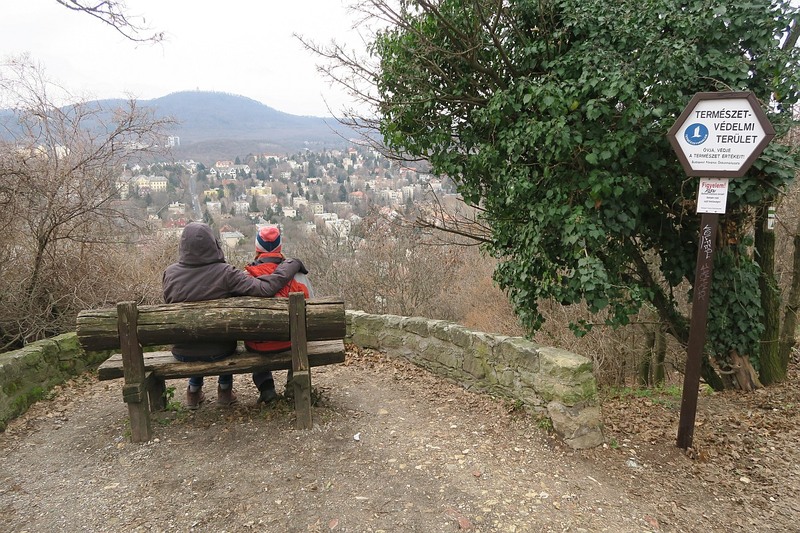 We used to come here with my brother and my friend a lot and enjoyed the views over the river Danube. This is a really beautiful area of the country. The hike here is not easy, there will be some steep parts, but you won’t need to scramble. 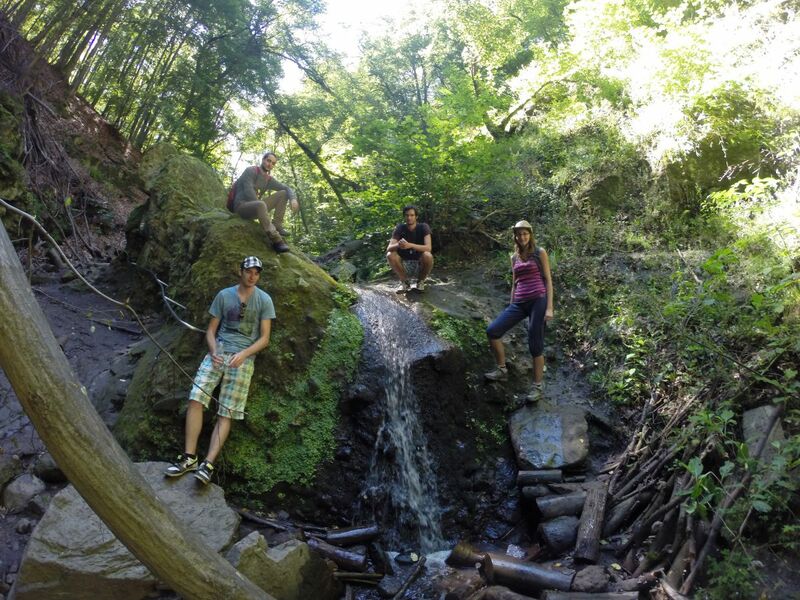 Depending on how you choose to do this hike it will be 8-12 km and can take 3-5 hours. 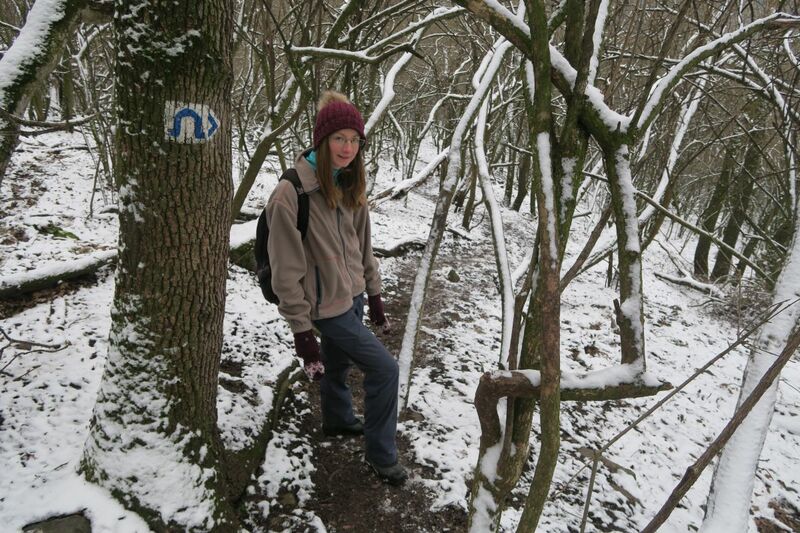 Hike from Nagymaros: Follow the National Blue Trail marking all the way to a signpost. 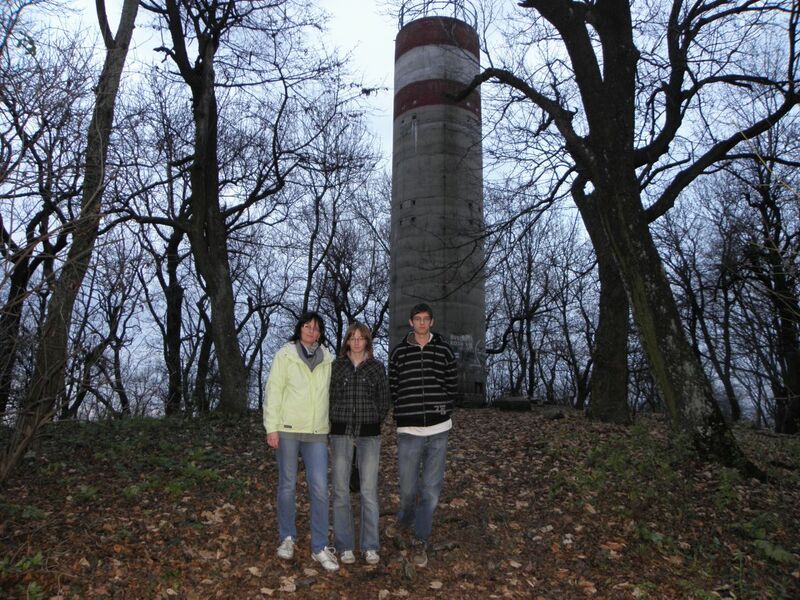 You have an option here to visit Janus Pannonius Lookout Tower, which is a 25-minute detour. Otherwise, follow the marking for the cave Ω. It is mostly easy terrain here until you reach a turn. Go left following the cave sign and carefully go down the long steep trail until you reach the cave. You can either go back the same way or continue to Zebegény and take the train from there to Nagymaros or Budapest. Hike from Zebegény: Start from the main square following the yellow cross marking. You will pass a playground and cross a stream on a footbridge. You are slowly leaving civilization behind as you walk up the hill. You will get a nice view of Dőry Castle, before you enter the forest. You will soon have a gorgeous view as you reach the resting place Borostyán-kői pihenő. This is a great photo opportunity here.Then continue your way. A steep part will follow to another resting place Dobozi-orom. Not much further you will notice the marking for Remete cave Ω. You will need to turn right. Here you will go down a long steep part until you reach the cave. You can then either take the same route back to Zebegény or continue your way to Nagymaros, where you can take the train back to Zebegény or Budapest. Car: 1-hour drive from Budapest to Nagymaros. There is a parking lot (Nagymaros, Diófa u. 97, 2626 Magyarország), which you can use free of charge. OR 1-hour drive from Budapest to Zebegény, where you can find parking at the main square. You will need to pay for parking. Public Transport: Take the train from Nyugati Station to Nagymaros or Zebegény. This will also take about 1 hour. Great views of the Danube bend. You will have the chance to take some breathing pictures. There are also picnic tables here, so perfect place to have a snack. 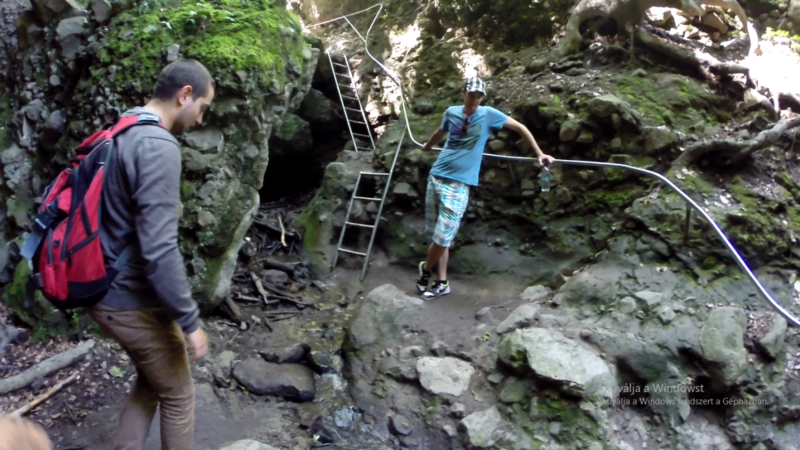 You can easily combine this hike with Remete Cave. Car: 1-hour drive from Budapest to Nagymaros. There is a parking lot (Nagymaros, Diófa u. 97, 2626 Magyarország), which you can use free of charge. Public Transport: Take the train from Nyugati Station to Nagymaros which will take about 1 hour. 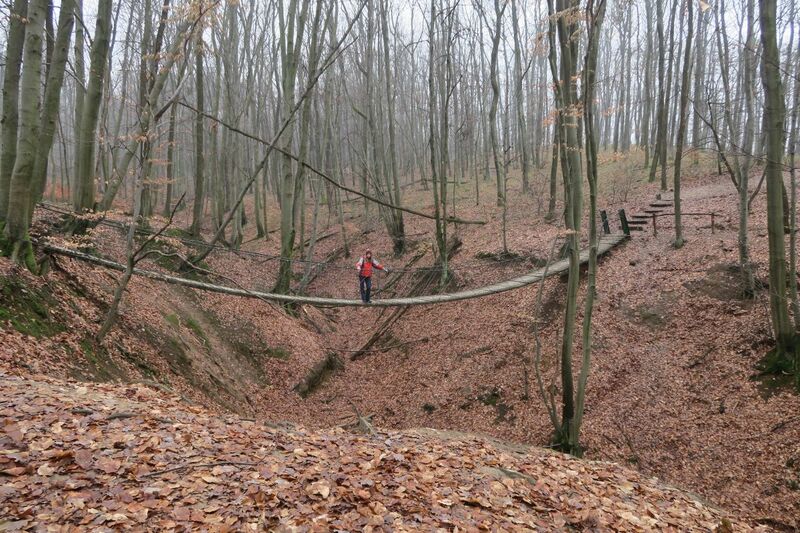 There are several hiking routes that start from Zebegény. You can reach Remete Cave, Törökmező and Janus Pannonius Lookout Tower. 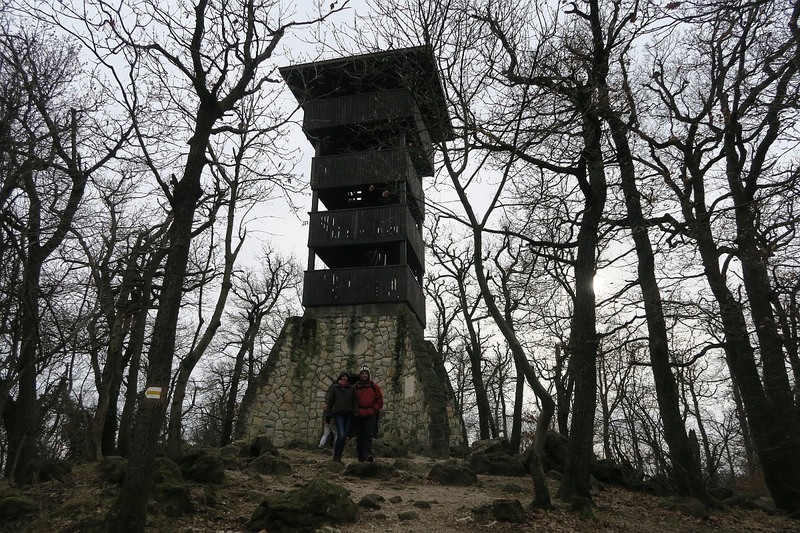 Don’t miss out the lookout tower in Zebegény either! From the Main Square walk up to Kálvária hill. At the top you will see the Hungarian flag and a chapel. 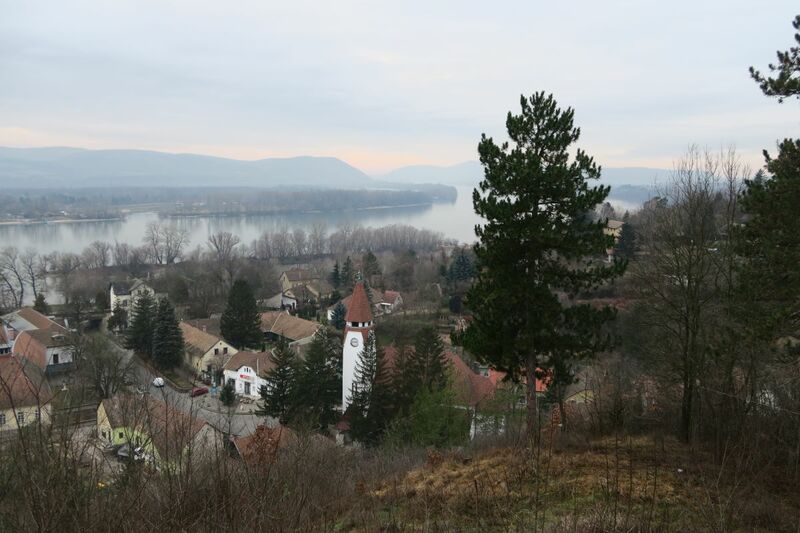 You will be greeted with a gorgeous view of the town and Danube. 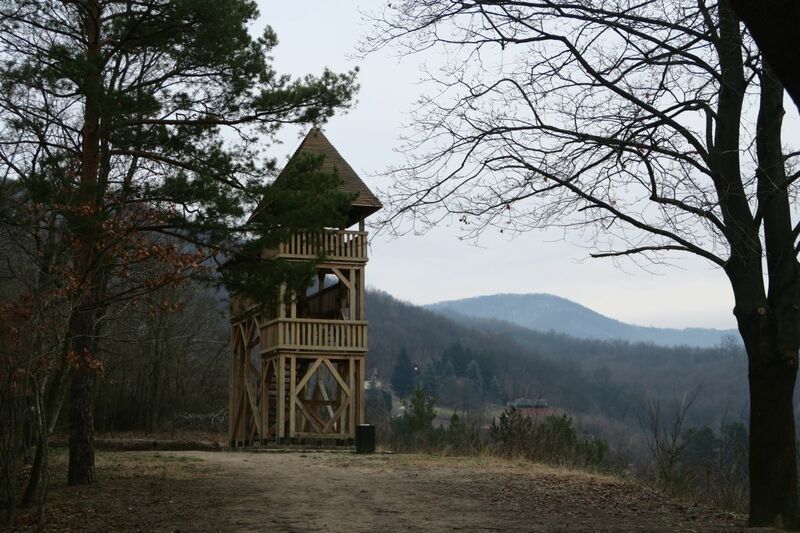 If you walk past the chapel and the Trianon monument you will soon spot the 2-storey wooden lookout tower. It will offer you even greater views. Car: 1-hour drive from Budapest to Zebegény, where you can find parking at the main square. You will need to pay for parking. Public Transport: Take the train from Nyugati Station to Zebegény. This will also take about 1 hour. This is a very unique and fun hike since hiking takes place in a canyon. You need to follow the green marking to get to the canyon. Often there are chains and ladders to help along the way. The general rule is to start at the bottom of the canyon (Dömös) to avoid “traffic jams”. Unfortunately, some people disregard it and start on the top, so often you need to wait for people to climb down the ladder. You can see several small waterfalls. I suggest sturdy shoes for this hike. After the canyon ends you can return to Dömös following the yellow marking, making it into a 10 km circular hike which will take about 4 hours. 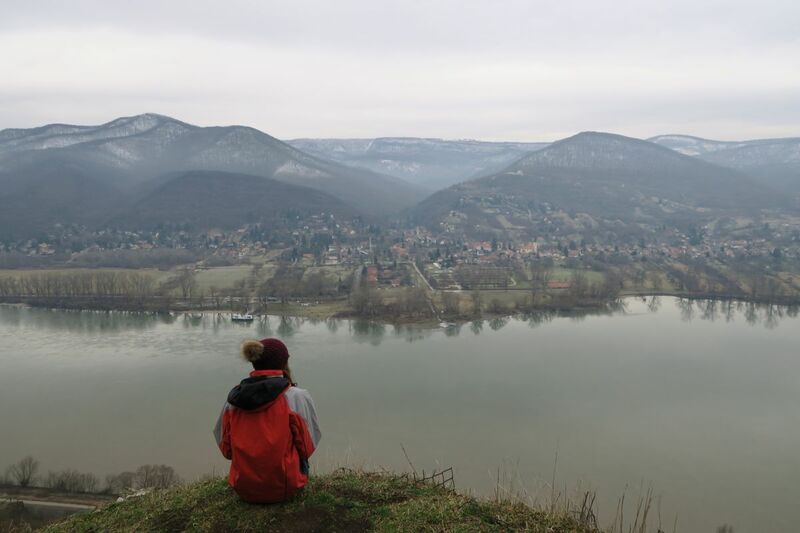 You can also extend the hike following the red triangle and visit Prédikálószék, which will give you gorgeous views over the Danube bend. Car: 55 minutes drive from Budapest to Dömös. You can find parking next to the Town Hall. 1000 HUF for the day. Public Transport: Buses start from Újpest Városkapu Bus Terminal. Take bus number 880 or 889 to the church at Dömös. This is a 2-hour journey. 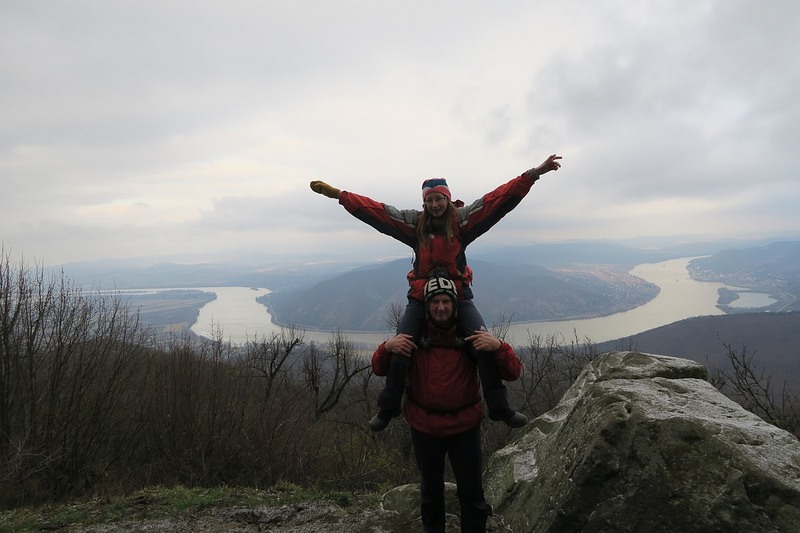 This hike is not easy, but for your hard work, you will be greeted with the best view of the Danube. Before you reach the top, you will pass Vadálló-kövök. Have a short rest here, and enjoy the view from the top of the huge rocks. In about 1 km you will arrive at the top. There is a lookout tower. The 9 km hike takes about 4 hours. There are many steep parts, so good physical fitness level is required. The route is well marked. Just follow the red triangle from the parking lot. The starting point is the same as for the Rám-szakadák. 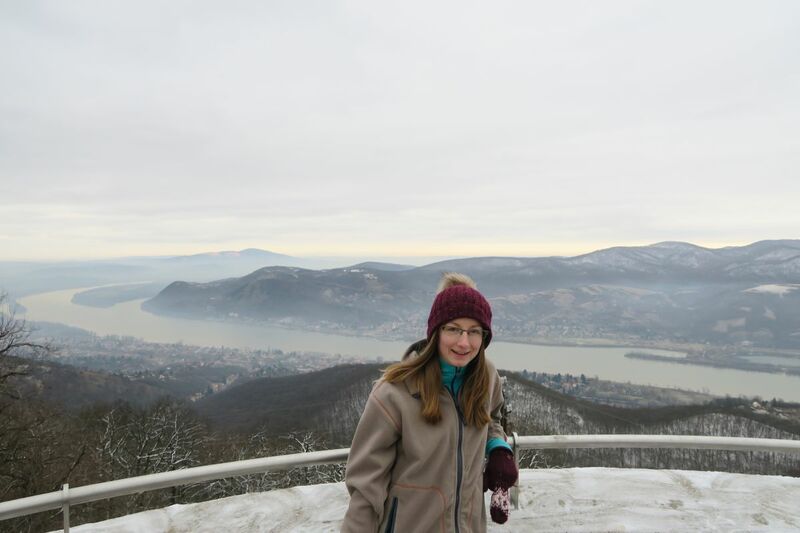 The highest point (526 meters high) of Budapest is János Hill. At the top of the Hill, Elizabeth Lookout Tower offers impressive views of the city and the nearby hills. From Normafa it is a short 2 km hike to the top, which should take about 30 minutes. 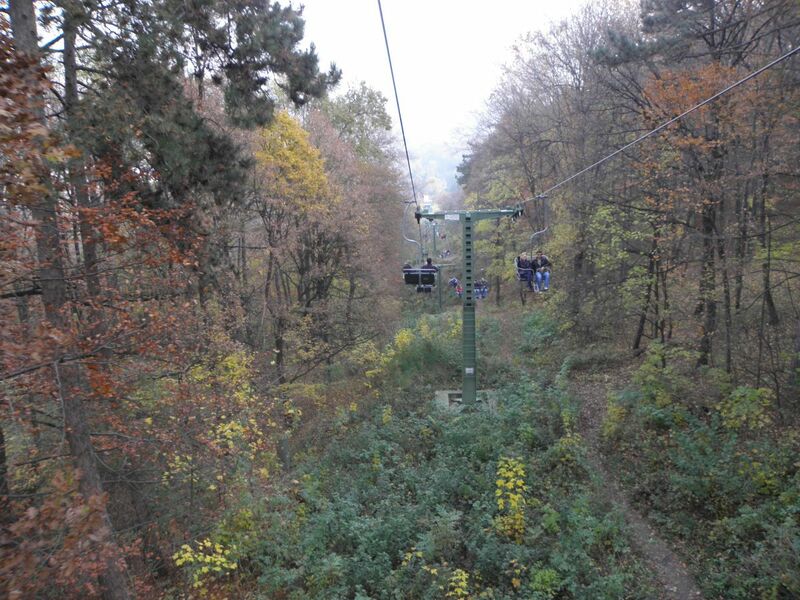 You can also choose to take the Chairlift from Zugliget, which takes 15 minutes. You will need to buy a ticket for it. It costs 1000 HUF one way or 1400 HUF for a return journey for adults. This area is very popular amongst mountain bike lovers, hikers, runners and families. There are many trails in the area and a Children Railway. Car: You can find parking at Normafa. Public Transport: Take bus number 291 from Nyugati Train Station to the last stop. From here you can either hike up or take the Chairlift. 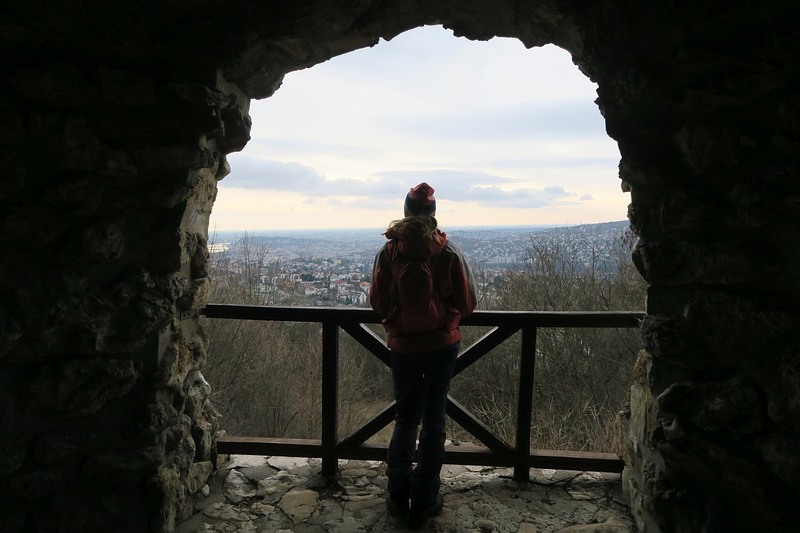 This circular walk is great as it passes four lookout points, all of them giving you very different views of Budapest and the nearby forests. The 12,5 km hike took us almost 4 hours to complete with many photo stops and a lunch break. 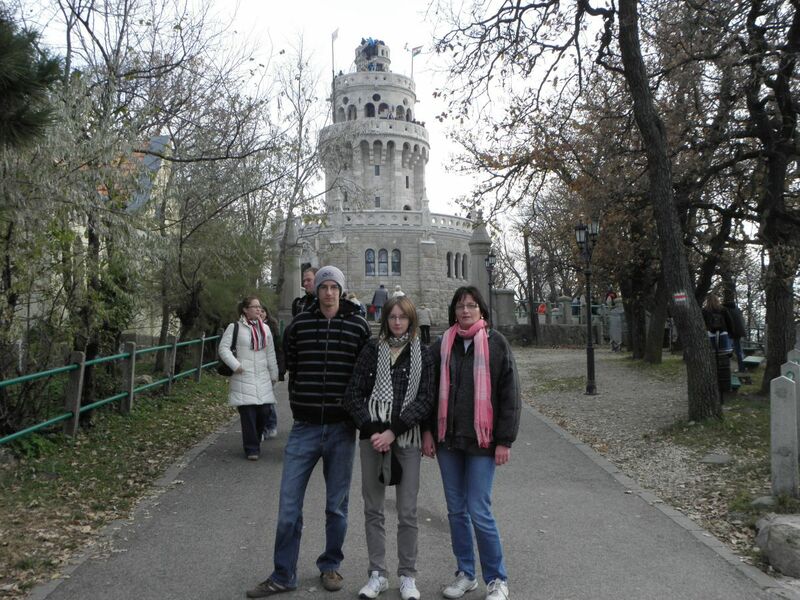 Árpád lookout tower: It is located at Látó-hill at 376 m. It was built in 1929 but they renovated it in 2001. You can get some lovely views on the Danube and the capital. Apáthy Szikla lookout point: This is a lookout point, there is no lookout tower built here. However, it is quite unique, as it is located in the middle of a residential area at 242 m. A bench is placed here to encourage people to sit down, relax and take in the views. Makovecz Imre lookout tower: It is located at Kis-Hárs-hill at 362 m. It not only has a gorgeous view, but also a unique design, so I would really suggest giving it a visit. Kaán Károly lookout tower: It is located at Nagy-Hárs-hill at 454 m. The four-storey lookout tower offers 360-degree views from the very top to Budapest and the Budai-Hills. Car: We used Görgényi úti parking lot, which is marked on the map below. Parking is free. Public Transport: Several options depending on how you want to do the hike. You can take bus 65A, 22, 29, 129, 11. I suggest checking the best route option for you on Google maps. Hiking Tip: I use Endomondo app to track my hikes. It shows you the distance and duration of the hike, along with other useful information like total ascent and altitude. You can see your movement on a map, which is also useful if you need to follow your steps back. It is also great to track other activities, such as kayaking, cycling or running. However it drains the battery really quickly, so I always carry a portable power bank to charge my phone on the go. Did you like this post? Why not PIN it? I love Budapest and was impressed by the architecture, food and social scene. But I didn’t know that the nature is so impressive as well! Those are some really scenic hiking trails! Love the shot from the cave. These are excellent hiking tips, thanks! I have been to Budapest but didn’t go hiking. This article would give me the knowledge and confidence to do so. Bookmarking this for my next trip! Hiking is such an intimate way to learn a place. I love that you included maps! I bet those forest hikes are gorgeous in the autumn! 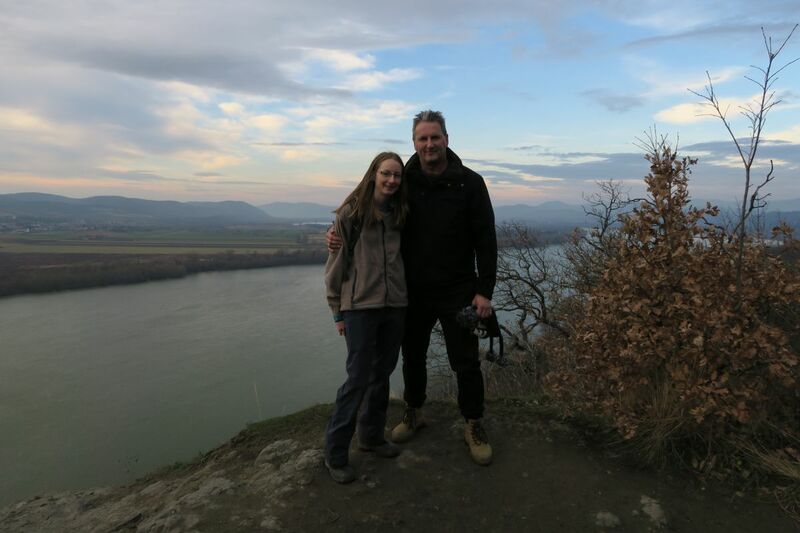 And some of the views over the River Danube are stunning! Great post! I spent my whole trip to Budapest soaking in hot water or drinking beer – I now feel decidedly unathletic. Admittedly, I’d need a beer before getting on that chair lift. I’ve never been to Budapest but I want to so badly. I love this list so much because whenever I hear of Budapest or see travel posts it’s mostly about city related stuff to do so this is a really interesting and informative post. I’ll definitely be keeping this in mind for when I end up going. 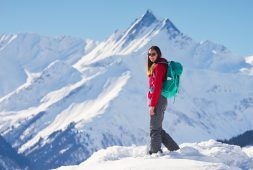 Great post 🙂 We will for sure check out these trails when we travel Hungary! Amazing! Been to Budapest few times before but never thought of exploring the surrounding area. So cool! Everything You Need To Know For The Perfect Budapest Weekend Away! I like this post because I am always on the look out for new trails to try. I get excited by simply looking at the photos. Might have to prepare and pack my hiking gears soon as they are starting to collect dust in my closet. Hi Jean, Thanks! I know Lake Balaton very well. Spent many summer days there as a child. I still need to explore the hiking trails there as I am not so familiar with those. Hopefully, next time I am in the area I will have a chance as I am sure there is beautiful scenery all around! These hiking places looks so good and inviting . Even though I just came back from Kumaon hiking. Thanks for this information. Oh my, thank you so much for this list! 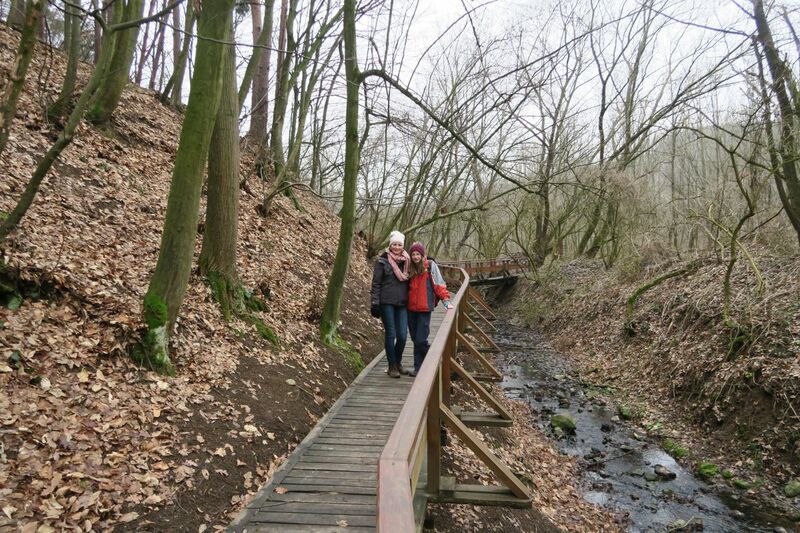 We love hiking, we love Hungary, but never hiked in Hungary. I’m so saving this! Have fun exploring! Autumn is especially a nice time to go hiking. Hi. 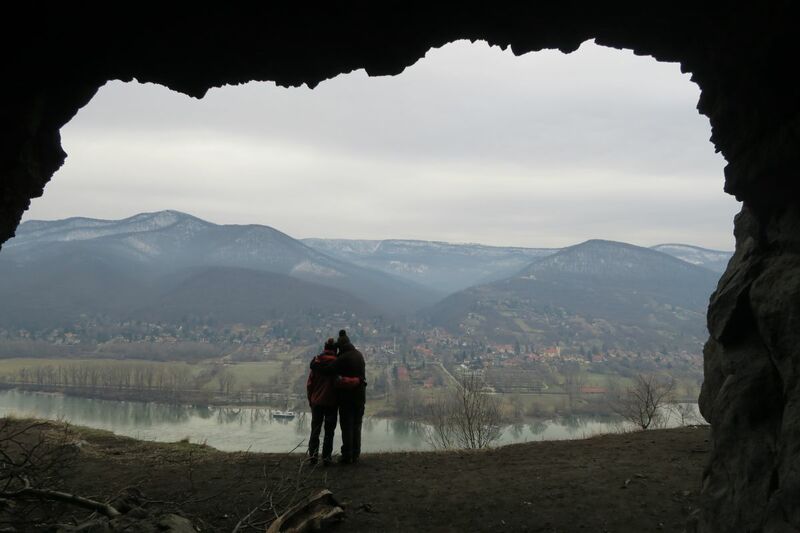 My husband and I will visit Budapest and think of some hiking out of the City. I wonder if there is any bear or dangours animal which I should be aware about?